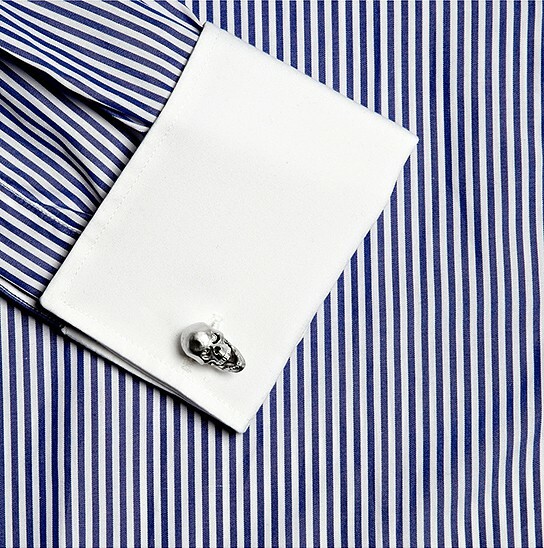 if you are one of those (filthy) rich man folks, then you probably want every minute detail of your fashion to be as luxurious as monetary possible. 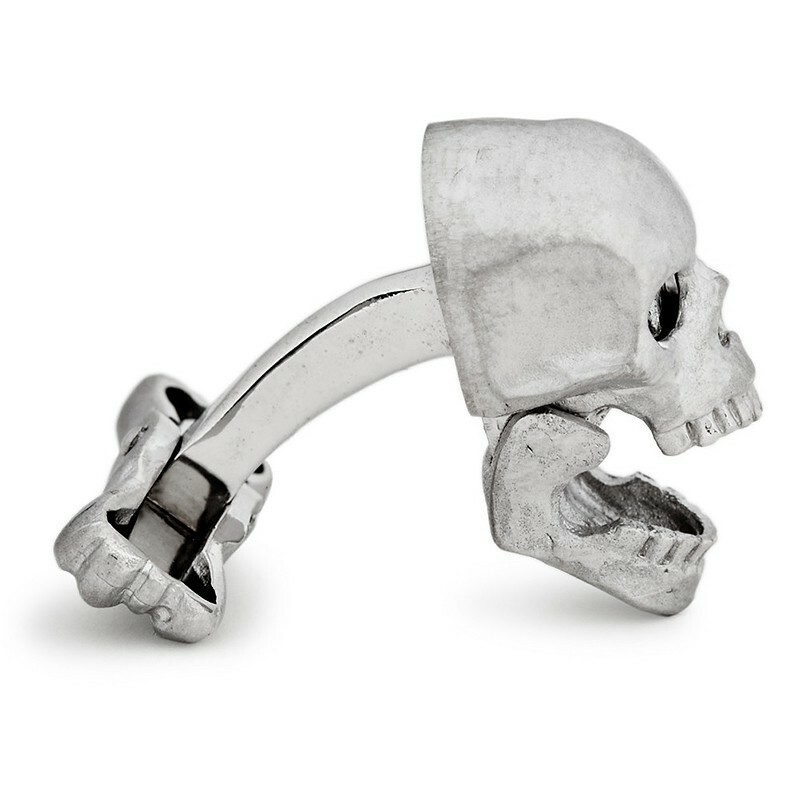 so how about a pair of white gold skull cufflinks with diamond eyes from Ralph Lauren Purple Label that cost a cool £5,858.25 (about US$9,550) sounds to you? 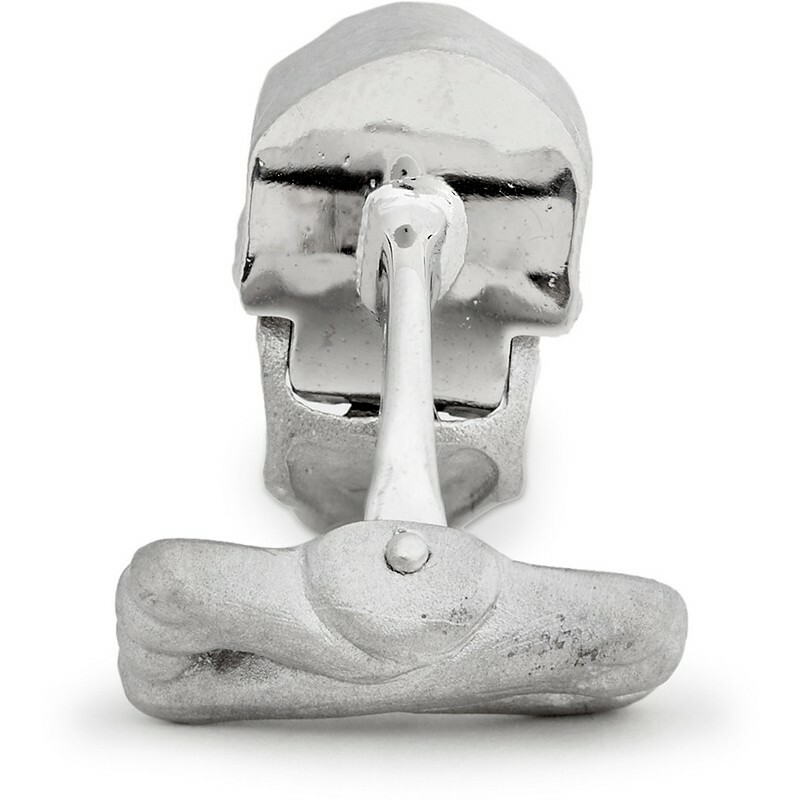 if the white gold and diamond eyes are not enough to impress you, how about details like a moveable jaw when closed, recessed the diamond eyes and fill the eye sockets again when the jaw is opened? 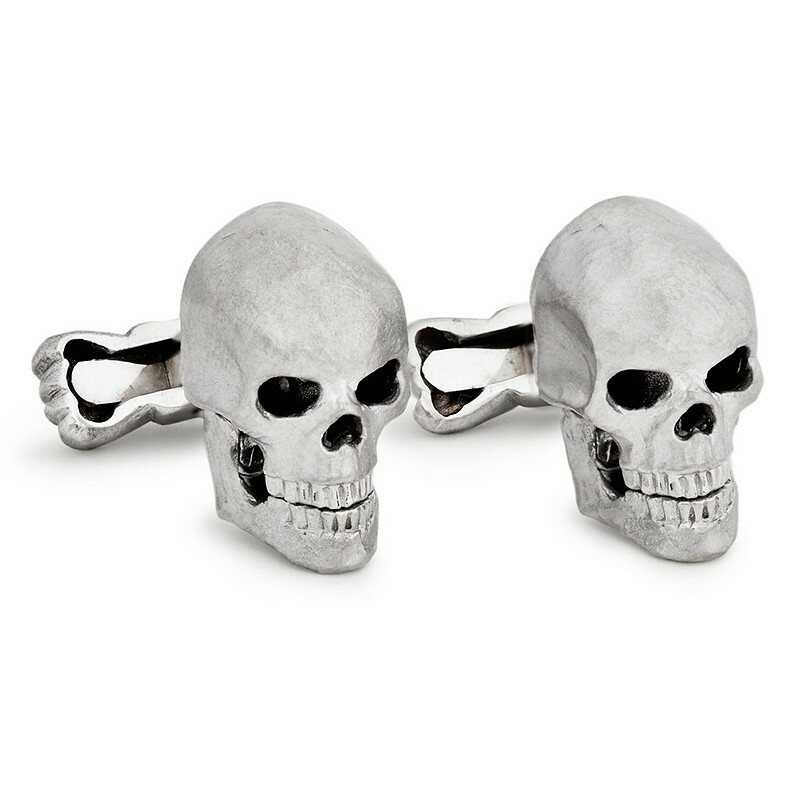 finishing off this raffish styled cufflinks are the crossed bones style T-bar. 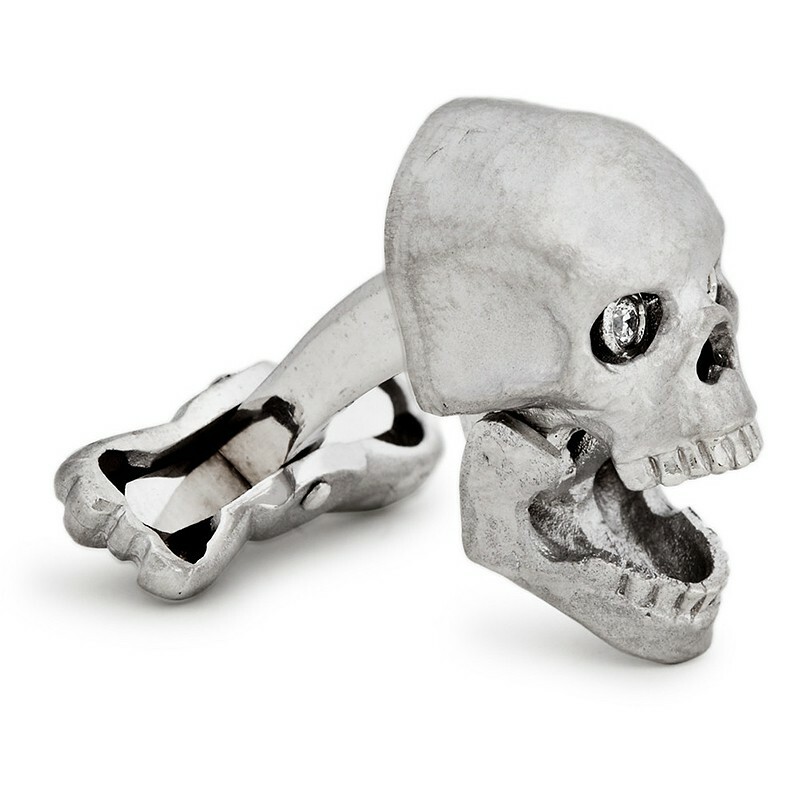 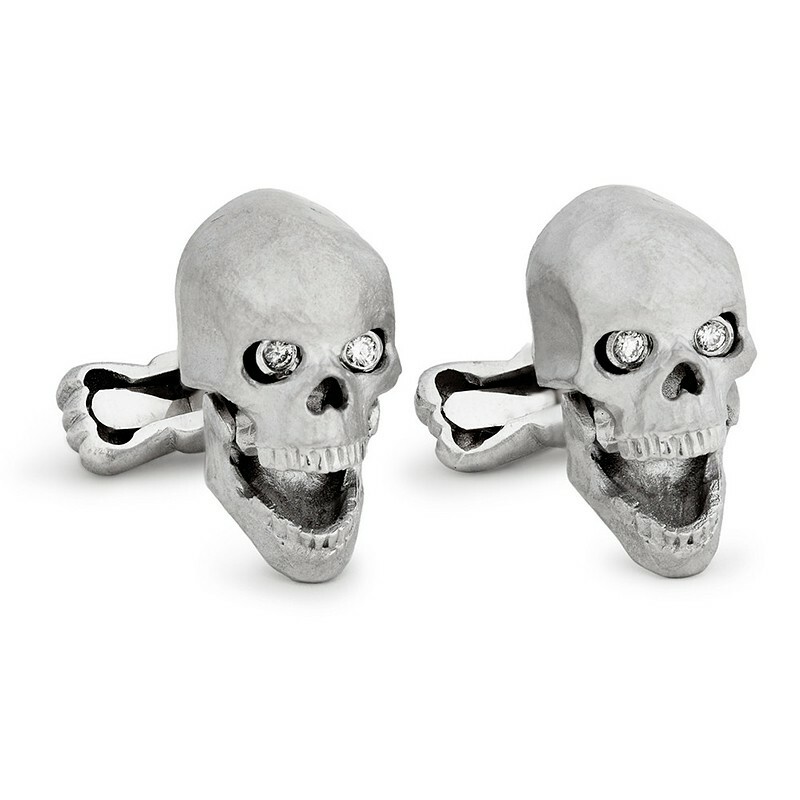 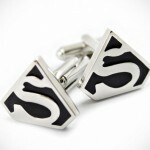 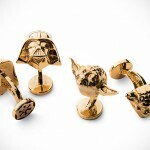 more images of this morbidly beautiful cufflinks after the break.